Judy teaches Childbirth Education, Breastfeeding, Newborn Essentials and Infant CPR & Child CPR. She is a mom of three, and enjoys helping expectant moms and dads embrace their new life as parents. 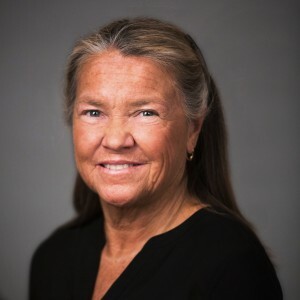 Judy has 35 years experience in maternal-child clinical settings including labor and delivery, postpartum, and nursery, and is certified in Childbirth Education, Lactation Counseling, and Infant Massage. For the past 12 years, Judy has taught childbirth education, newborn care, and breastfeeding classes. She is one of the original instructors to join New Arrival Educators Team in 2014. Prior to joining our team, Judy taught at Isis Parenting in Boston, Massachusetts. Judy truly enjoys helping new mothers navigate the early months of motherhood in new mom groups. She brings a wealth of information and a supportive environment to her classes, affording students the benefit of personal guidance they can trust. Judy and her husband Michael have three children and reside in Plymouth. She is a nationally Certified School Nurse and works part time as a School Nurse Educator. Judy holds a Bachelor of Science in Nursing from Boston College.